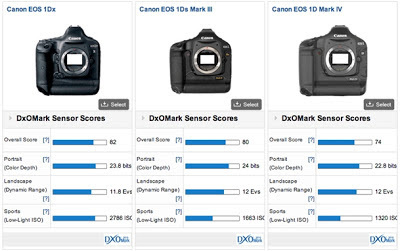 Knowing that the Canon 1Dx is a great camera with great features and that is is a hefty competitor for Nikon's flagship camera, the D4, I had been waiting for the DxOMark sensor with great anticipation. Now the results are in, I have to say I am a bit disappointed. 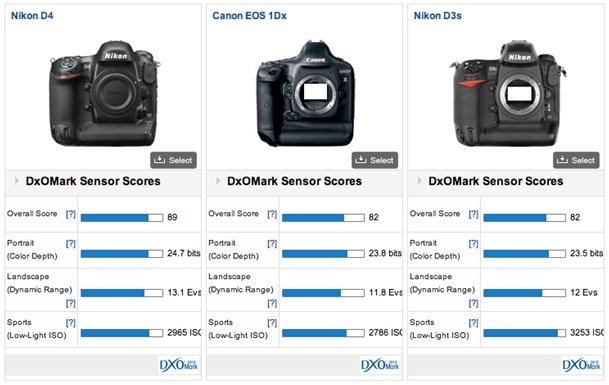 While the 1Dx gets the highest score of all Canon DSLR bodies, its sensor quality is no match for the newer Nikon bodies. In fact, the 1Dx “only” gets 82 points, the same score as the Nikon D3s available in 2009. 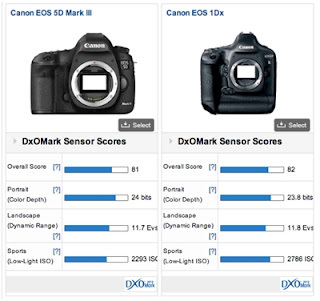 Of course, sensor quality is not all there is to a camera. 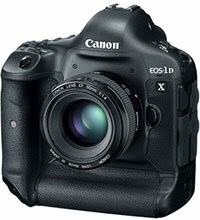 For instance, the right set of features and ease of handling play a huge role too. Furthermore, the test results for the Canon 1Dx do show it is a superb camera with a great sensor (some available cameras just have a slightly better sensor). Please visit the DxOMark site to read their full review or perform your own comparisons.